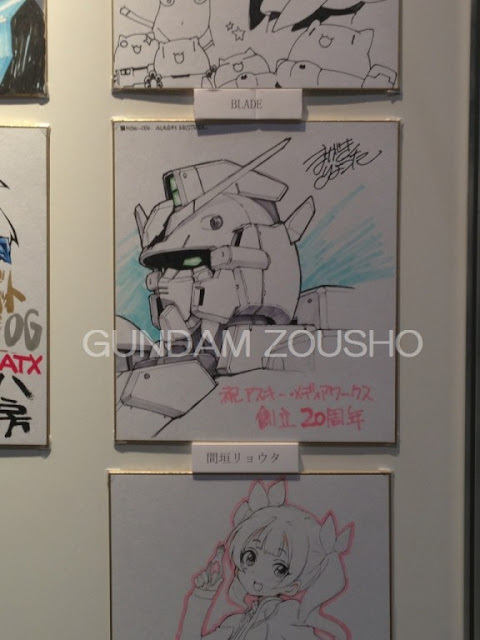 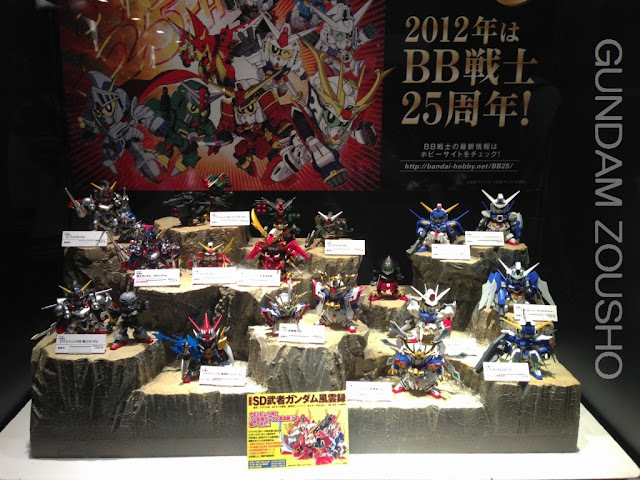 This is the time, I really want to be in this kind of place just to appreciate all the Gundam works! taking pictures T_T. 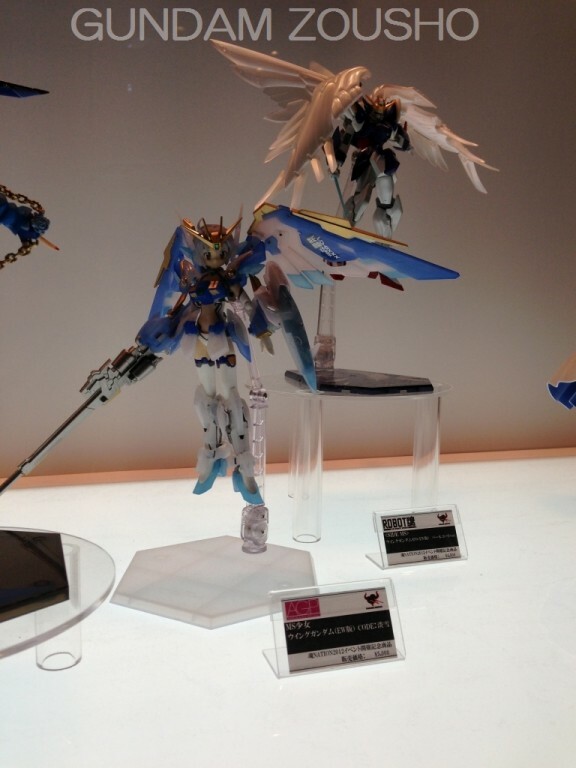 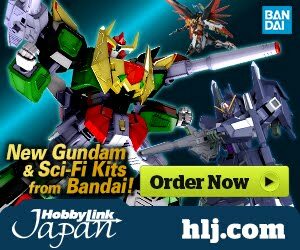 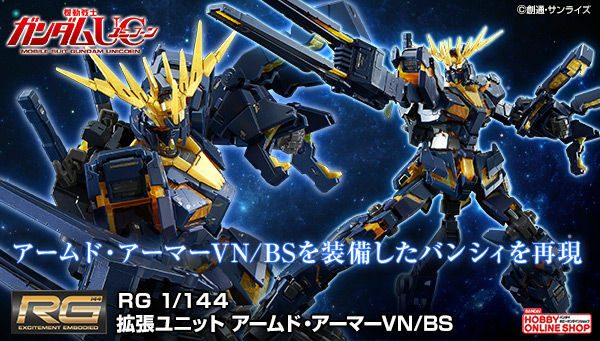 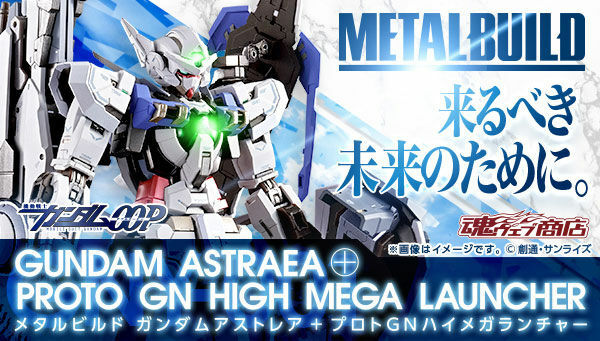 and buying limited GunPlas and sou-veneers. 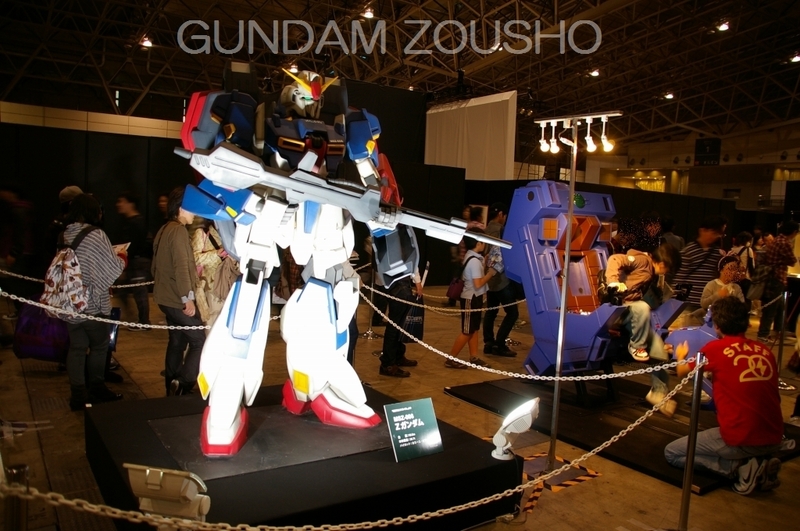 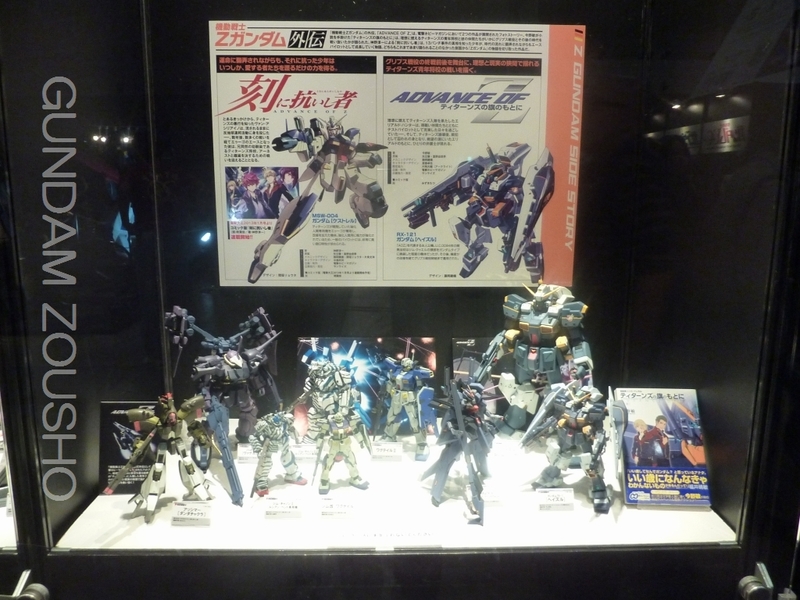 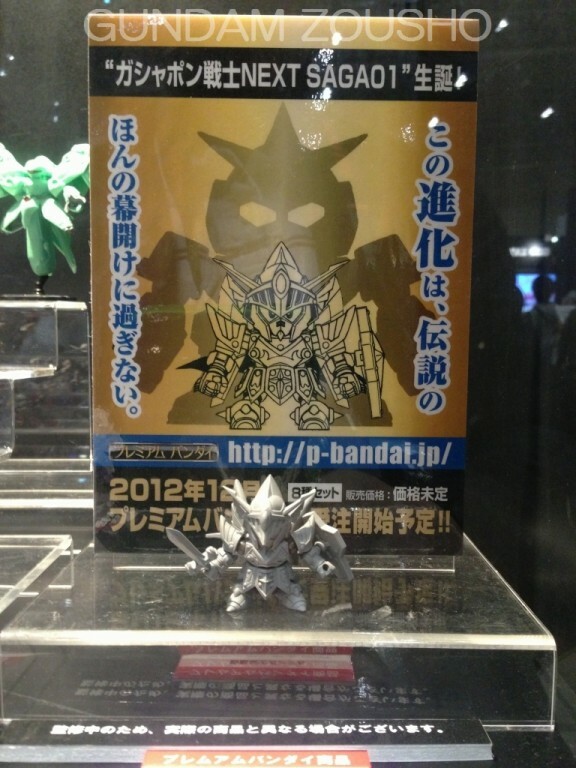 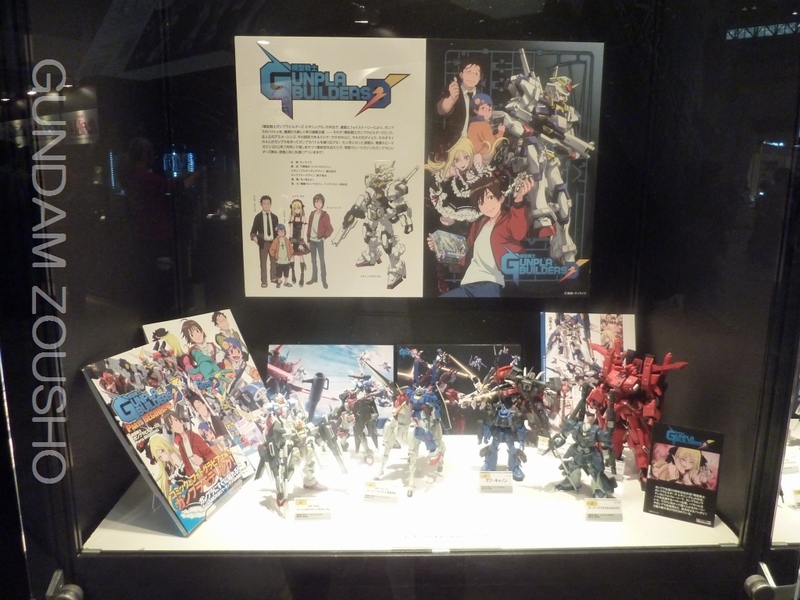 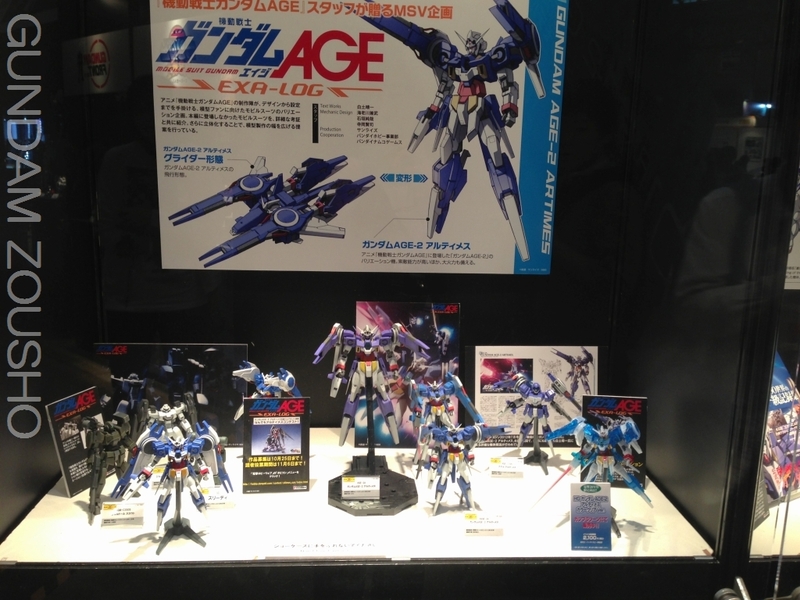 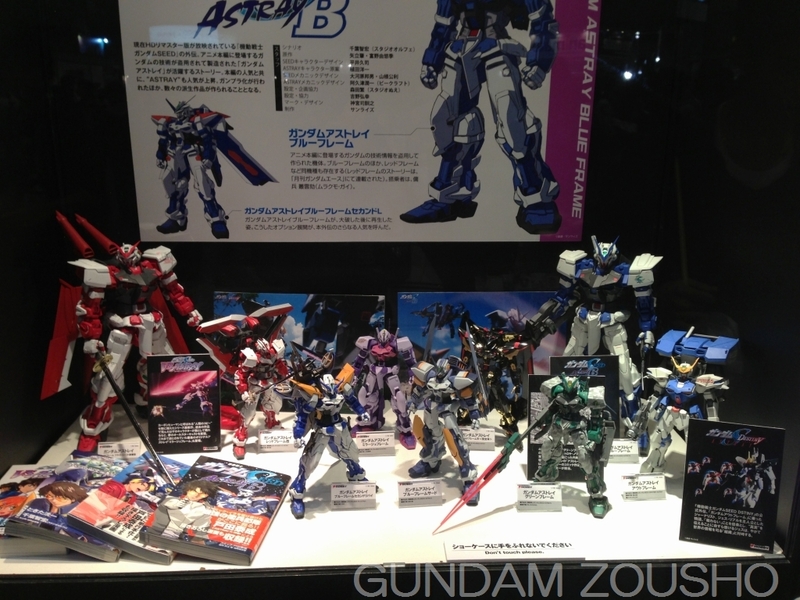 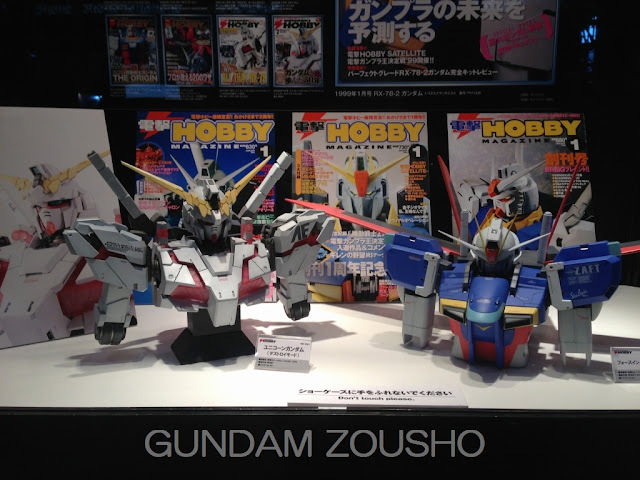 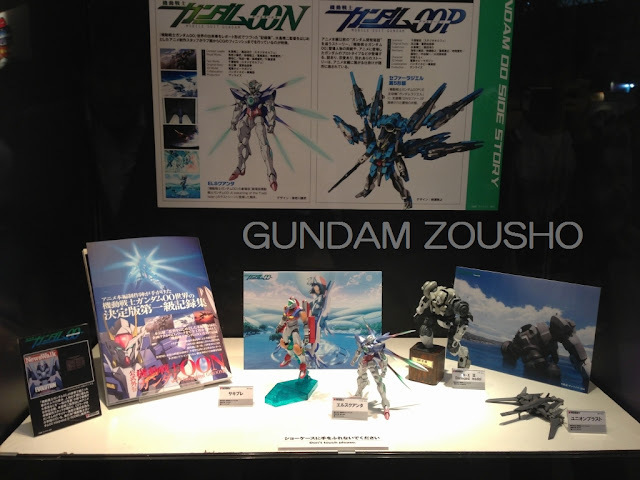 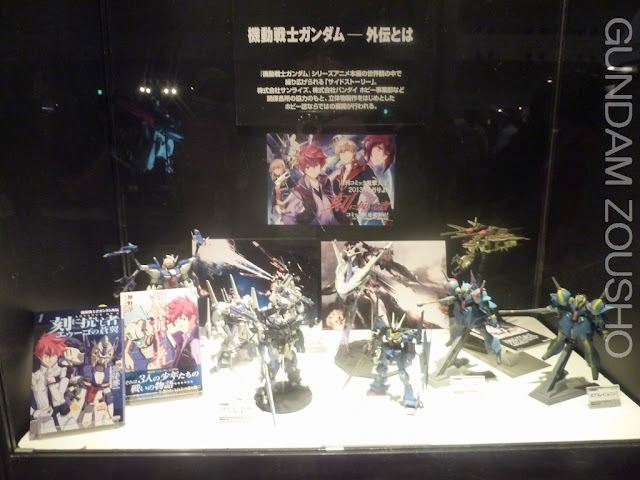 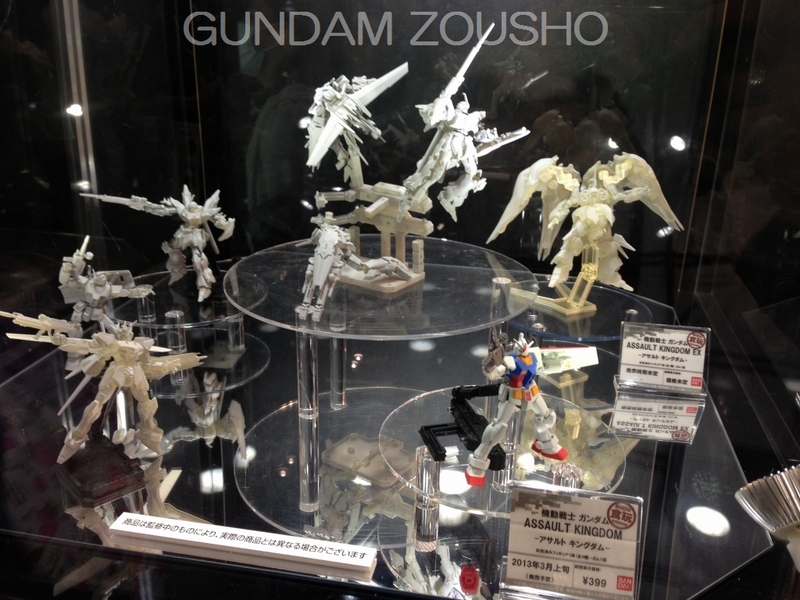 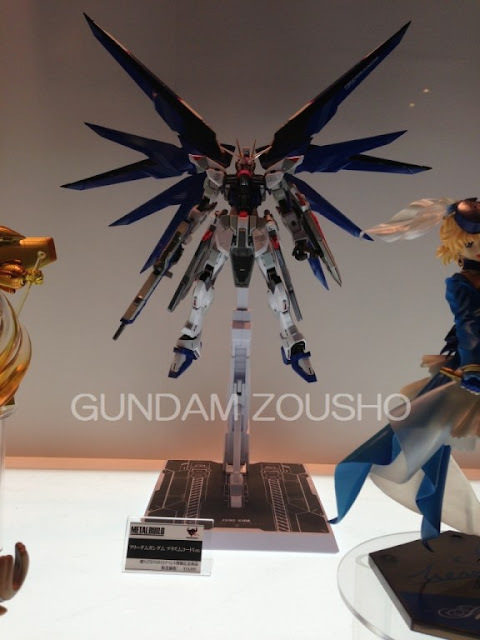 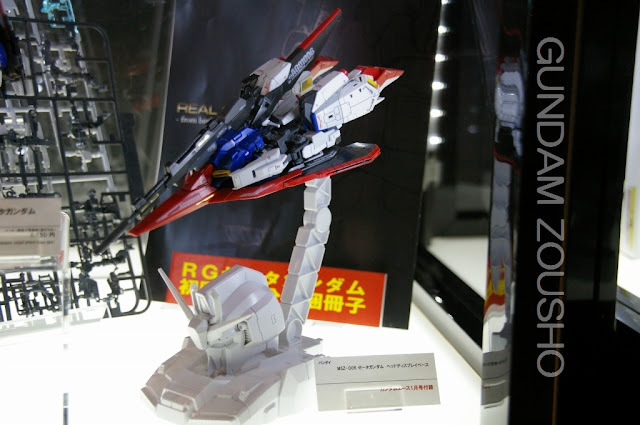 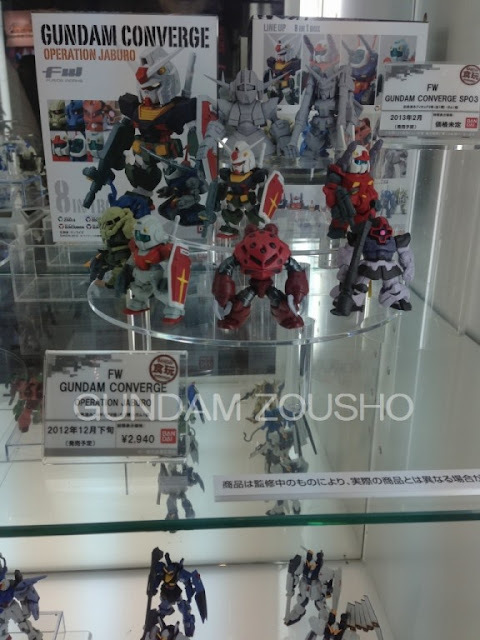 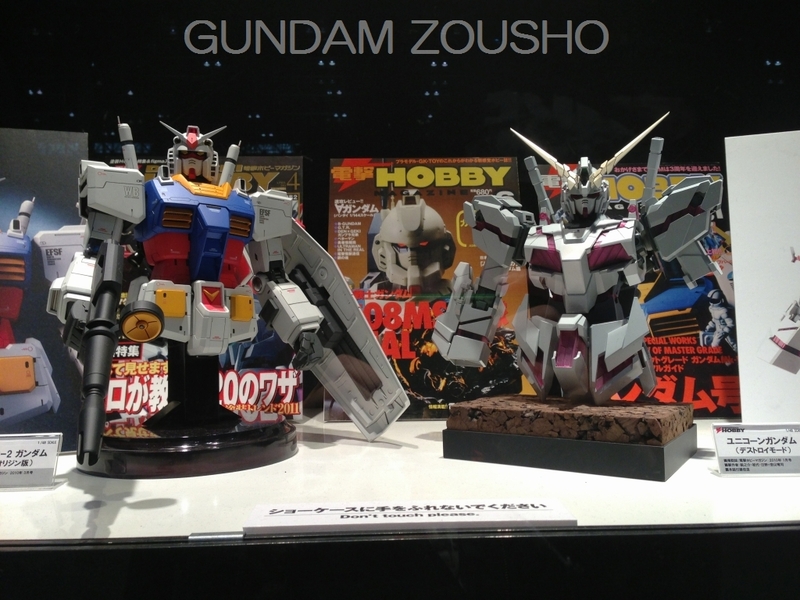 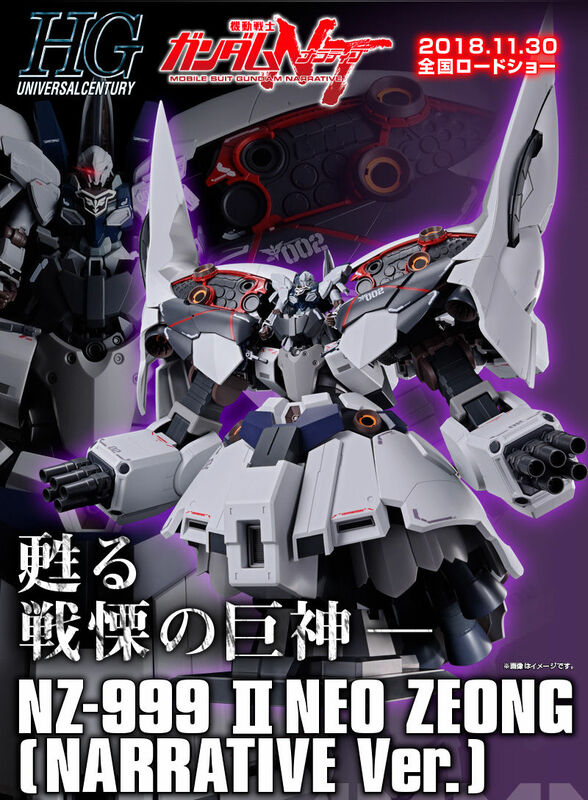 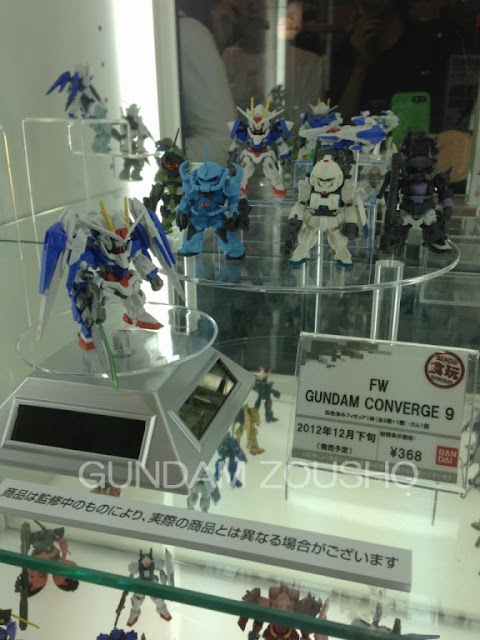 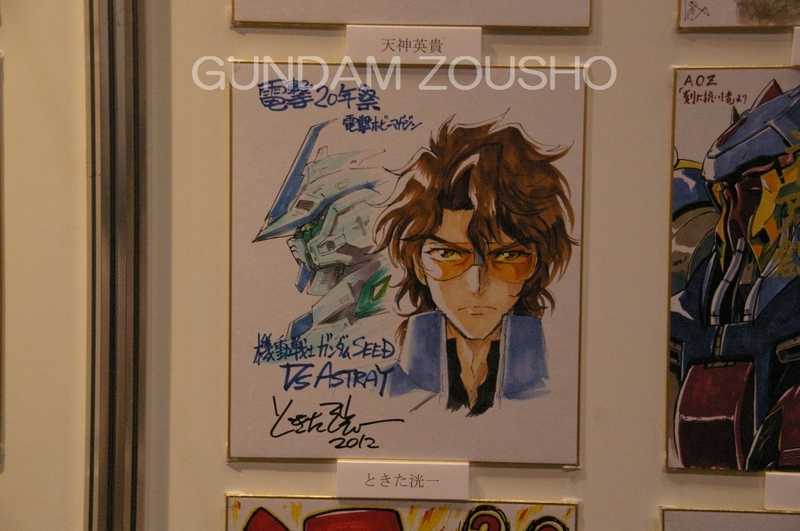 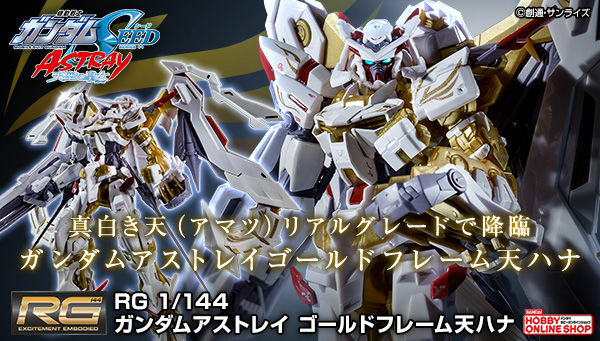 see more photos in Gundam Zousho's website and take a short tour too ^_^.